Gadgets and gizmos that add can fun and safety to your camping trip. It’s true that one of the best parts of camping is unplugging and getting away from our tech-heavy lives. But a few gadgets — ones that bring more fun, safety and lasting memories — can make the trip that much sweeter. Here are a few gizmos worth adding to your camp kit. VSSL Supplies Suunto Edition ($143 at vsslgear.com). The Sumas, Washington-based company’s clever emergency kit gets another element of safety with the addition of a best-in-class Suunto compass cap. 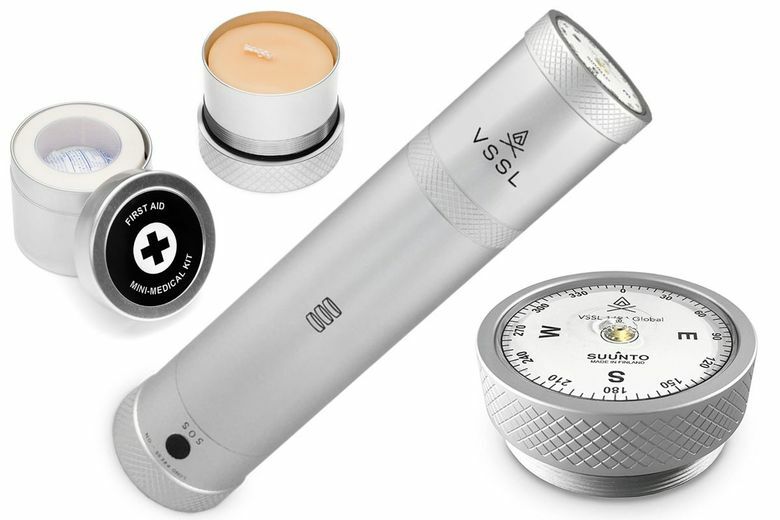 It also includes an LED flashlight and aluminum cylinder stocked with emergency gear such as a first-aid kit, rope, fishing gear, waterproof matches and much more. Heyday Small Portable Bluetooth Speaker with Loop ($20 at Target). 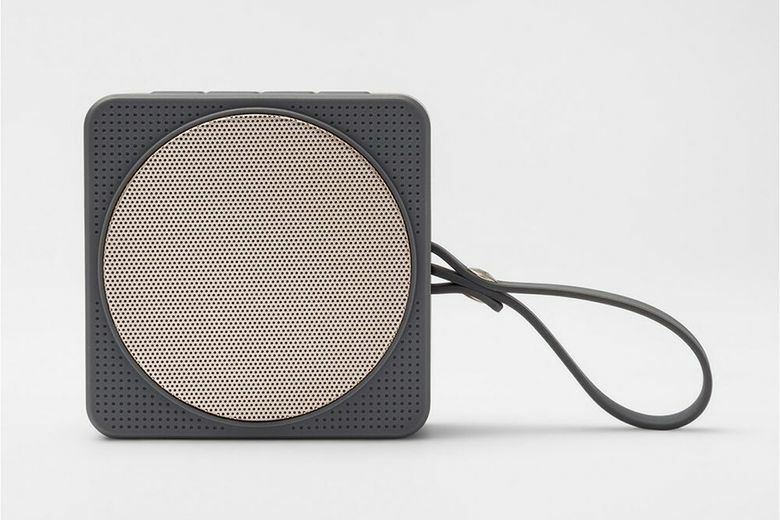 Target’s new electronics line includes this 3-inch-square speaker that provides a little entertainment — without blowing out your neighbors’ eardrums. It’s waterproof up to 1 meter and has a handy loop for hanging from a tree or inside a tent. 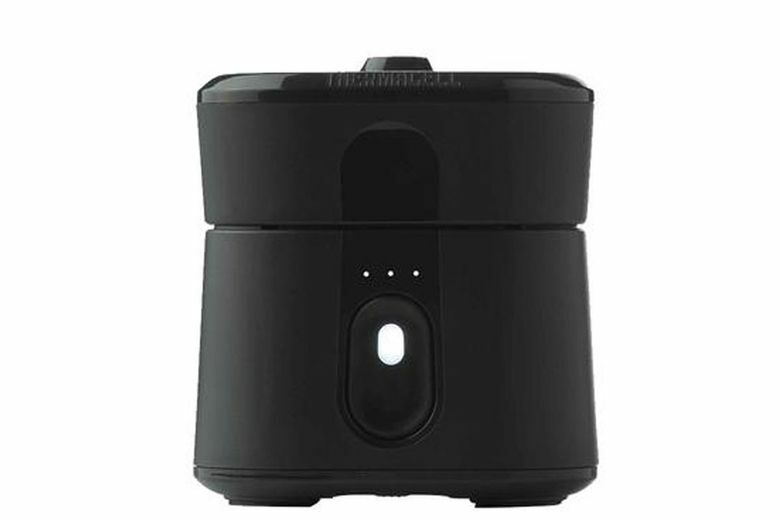 Thermacell Radius Zone Mosquito Repellent ($50 at thermacell.com). This new launch creates a huge 110-square-foot mosquito-free zone around your campsite by dispersing a synthetic form of the bug repellent found in chrysanthemum plants. Scent-free and DEET-free, the included insert provides up to 12 hours of protection, and the rechargeable battery lasts about six hours. 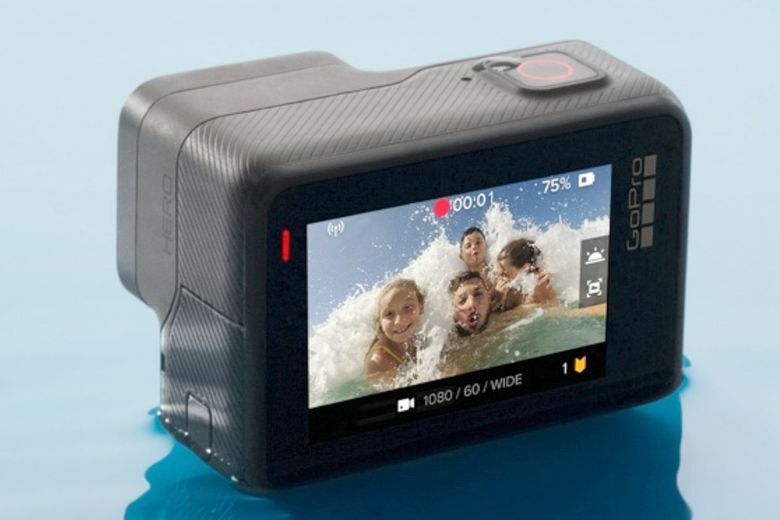 GoPro Hero ($200 at gopro.com). If you want to take more action photos and video, but don’t need top-of-the-line 4K, check out this new, more simplified (and less expensive) GoPro. It takes 10MP photos and captures 1080p60 video — which is plenty for most people. It’s waterproof, has Wi-Fi and Bluetooth connectivity, and many more fun features. 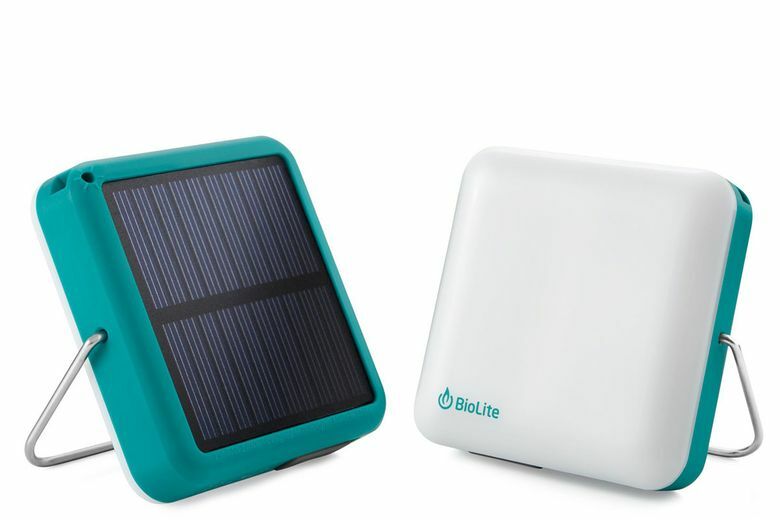 BioLite SunLight ($25 at bioliteenergy.com). Illuminate your campsite or provide a soft nightlight in the tent with this petite, solar-powered, dimmable lantern. An integrated solar panel can charge it during the day for up to 50 hours of run time at night.